Replacement Diffuser for Dimmable Even-Glow® LED Panel Lights - Balloon 1 LUXART® Print - 2' x 2': Shown Installed In Fixture. 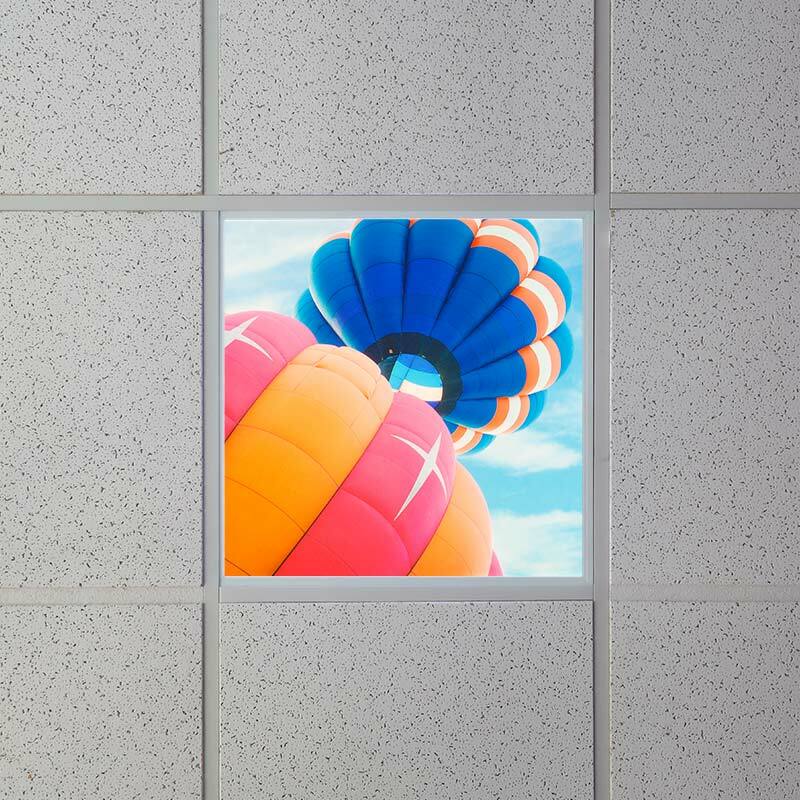 Replacement Diffuser for Dimmable Even-Glow® LED Panel Lights - Balloon 1 LUXART® Print - 2' x 2': Detail Of Image. 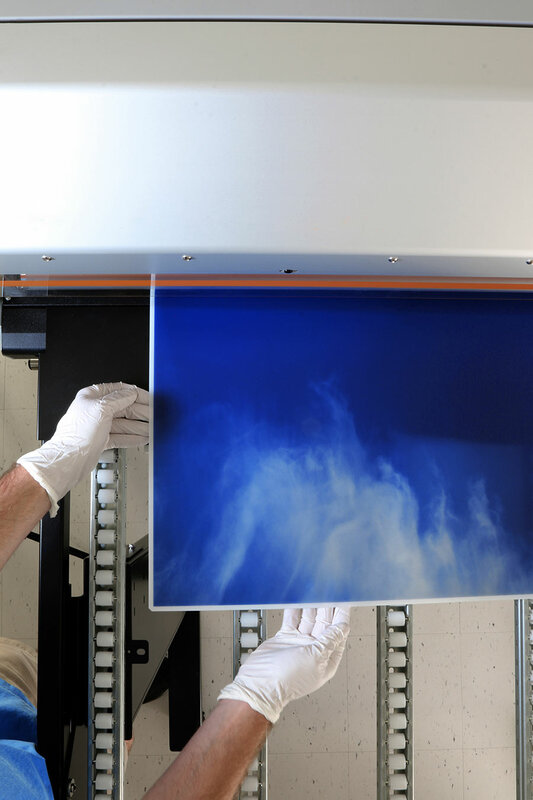 Replacement Diffuser for Dimmable Even-Glow® LED Panel Lights - Balloon 1 LUXART® Print - 2' x 2': Lens Being Printed At SBL! 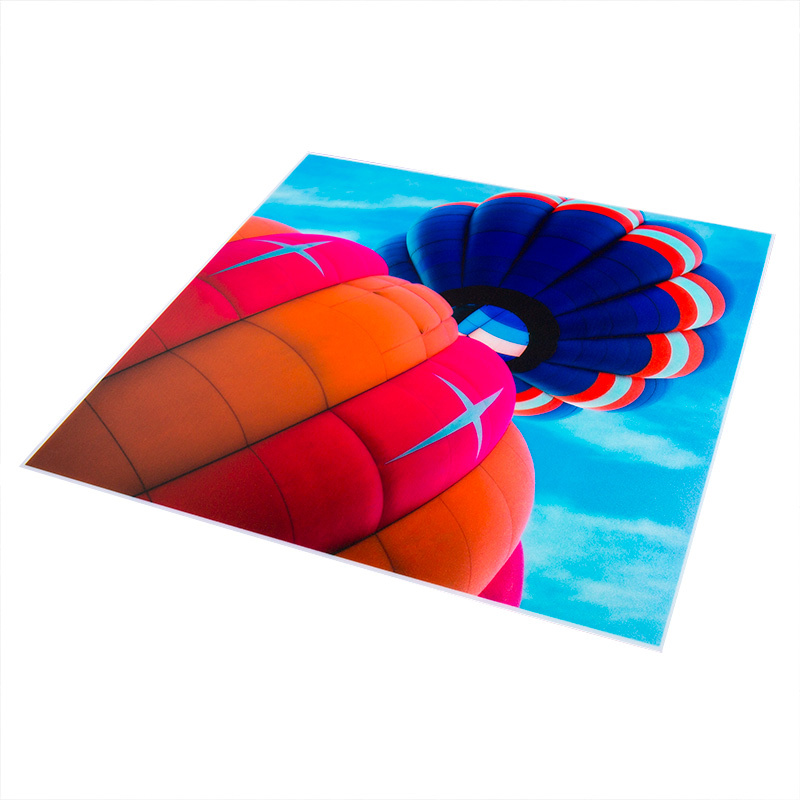 Use this vibrant LUXART® diffuser to add or swap designs in your 2' x 2' dimmable Even-Glow® (printed or non-printed) LED panel light. 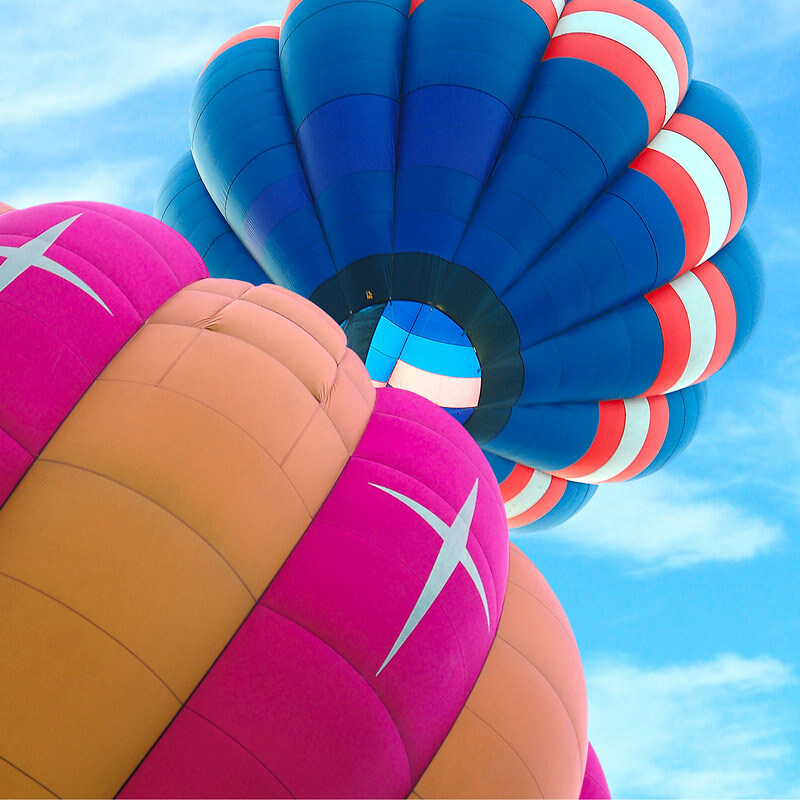 The floating hot air balloon image is printed directly on an optical diffuser for optimum clarity and quality. 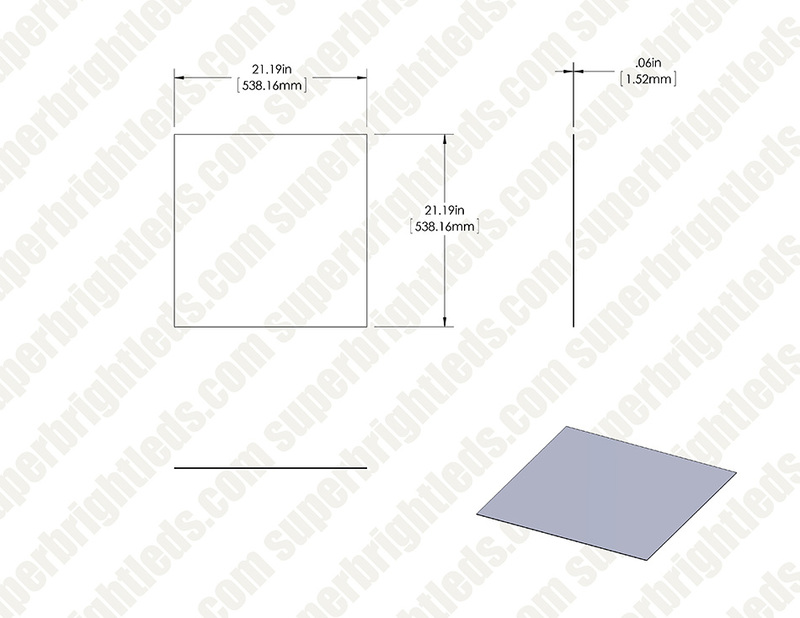 Simply remove panel screws and the existing diffuser, and slide the replacement diffuser into place.